I have a new venture for my blog – an interactive weekly post! Bear with me but I think it could be fun. I want to see what people loved about musicals so much. Personally I love them – one song can make me feel every emotion under the sun and you can’t beat a live performance in the West End. So I decided to start #MusicalMondays with the Musical Muppet (haha!) 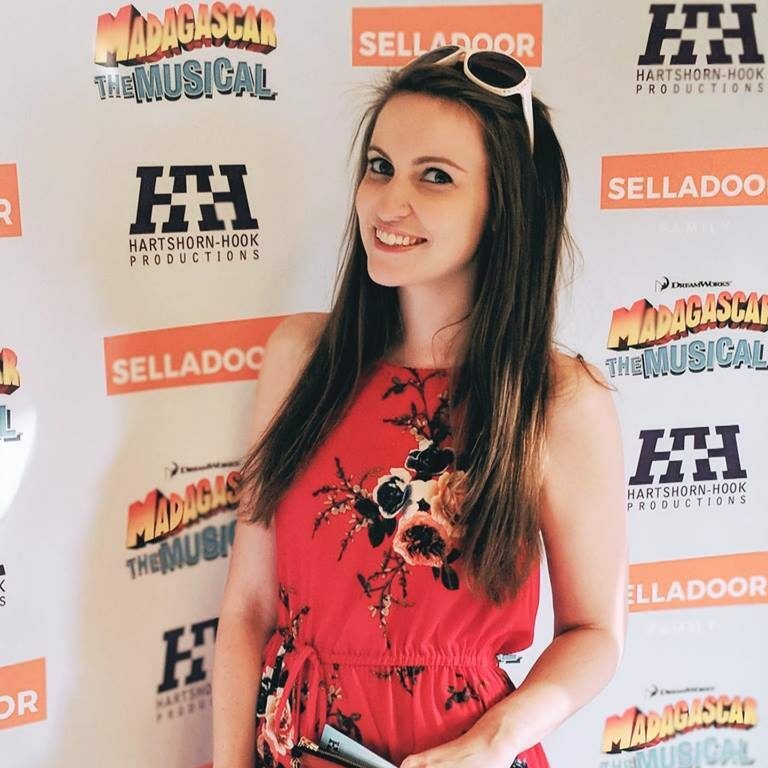 – each week I’ll ask Twitter a question about musical theatre and compile the answers into a blog which also includes my answer to the question. Les Miserables was the most popular option with my followers! @rochellebalboa @lesmisofficial it just doesn’t date. Every number is a classic!! @rochellebalboa a late response but I think I’d have to say@bookofmormonldn. The songs are hilarious and it never fails to make me laugh! Although you really can’t beat a classic! @rochellebalboa well it used to be Phantom for the score but now it’s Miss Saigon for the score, the grit, the story, the staging…..
@rochellebalboa #Gypsy has blown me away this year, it’s definitely edging the top spot! Thank you everyone for your #MusicalMondays tweets! You may be surprised to hear that my all time favourite West Ender is Starlight Express! Yup, I’m a massive Rusty fan! Starlight Express was one of the first musicals I saw in the West End and I guess it has always stuck with me for three reasons. 2. The songs are really catchy. All of them have a great beat and are so memorable. I’ve known the choruses to the Crazy, AC/DC and Starlight Sequence from the moment I left the Apollo Victoria all those years ago. 3. It pushed the boundaries of West End theatre. Let’s face it, how many musicals these days would risk putting their entire cast on roller skates and allow them to race around a grade II listed building?! As a kid I thought this was magical. If I could see any musical return to London it would be this one. I was beyond gutted to miss the tour in 2013 due to my final year at university. It’s one of those shows that’s always stuck with me and I’d love to see it restored to it’s full glory once more, even if it doesn’t happen until I’m 92 and on my zimmer! Thanks everyone for their contributions this week. Keep any eye out for the next one on the 10th August. As I’m starting my new job next Monday it may have a ‘career’ related theme… Watch this space!